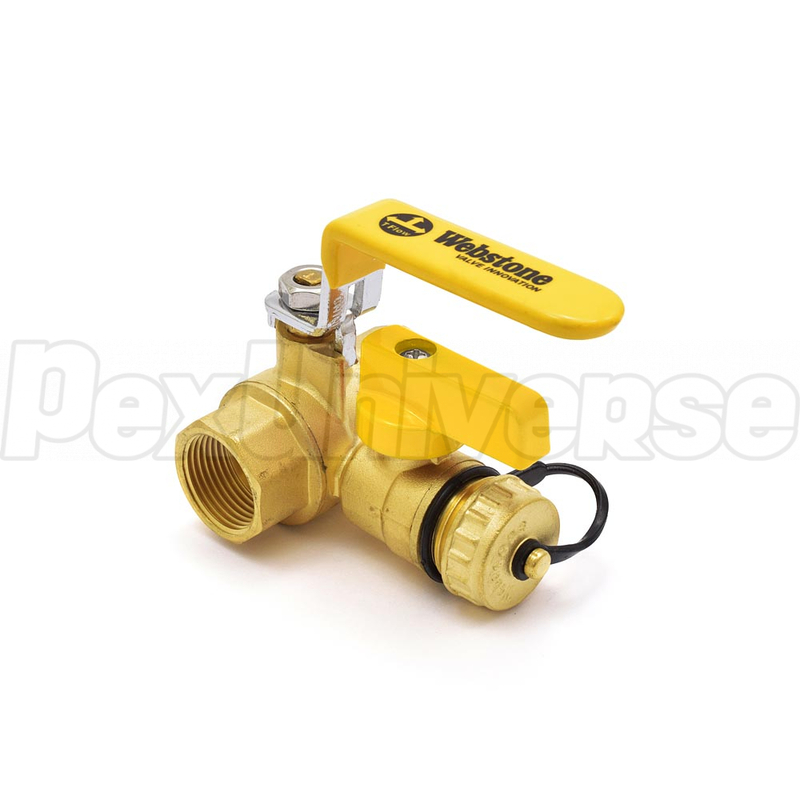 3/4" Threaded Full port brass ball valve with a high-flow drain valve outlet. 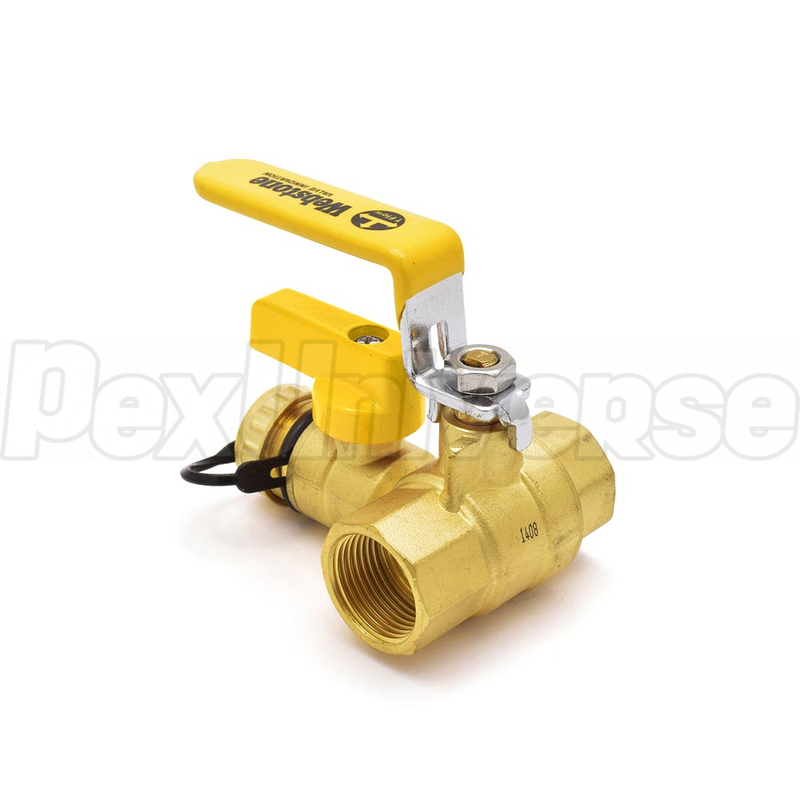 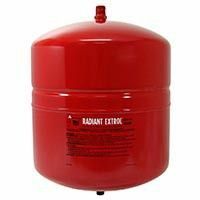 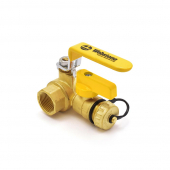 Ball valve features a 1/4-turn steel handle with a packing nut. 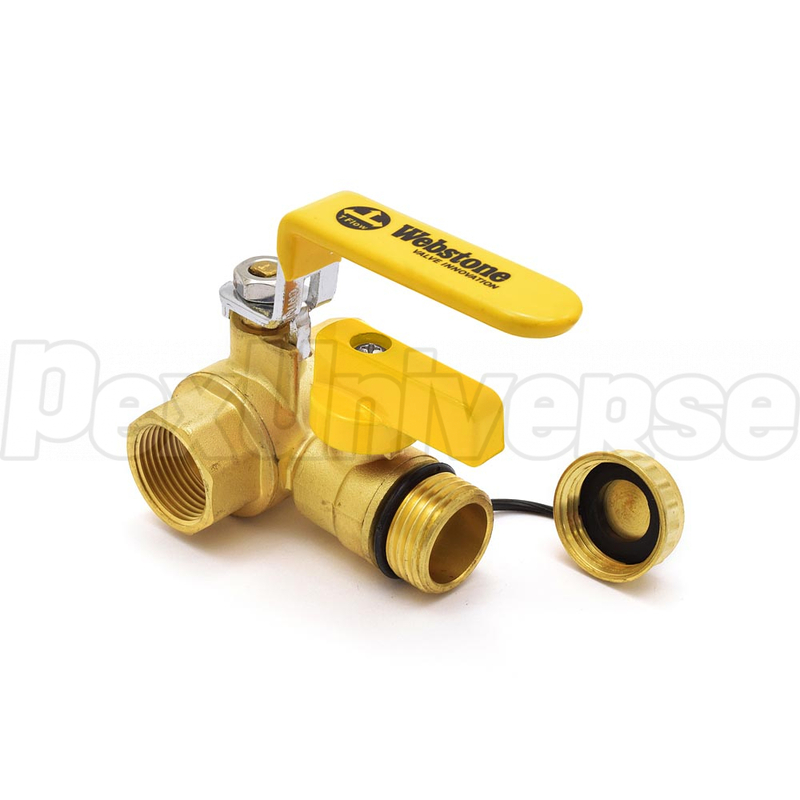 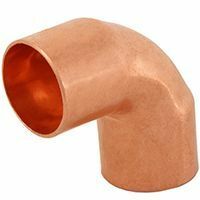 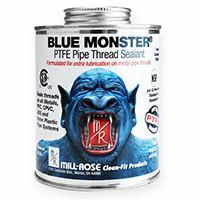 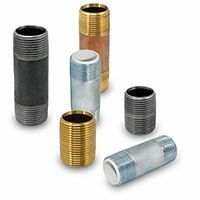 Drain valve features a 1/4-turn handle and drain hose connection with a cap.